The first female Ethiopian superhero is finally here, her name is Ement Legesse and she is the protagonist of Hawi, the new comic created by Beserat Debebe, founder of Etan Comics. Inspired by Queen Yodit Gudit, Ement is a 20 year-old Ethiopian-American woman. She was born in Ethiopia but moved to the US with her mother at a young age. As she approaches adulthood, her desire to reconnect with her roots grows stronger and stronger and when her mother is abducted, Ement sets off on an adventure that will take her on a journey of self-discovery and will allow her to manifest and develop her supernatural abilities: the power to manipulate flames. The comic is set in modern-day Ethiopia but finds its roots in the mysteries of the country’s rich past, which is something very peculiar of Debebe’s creations. 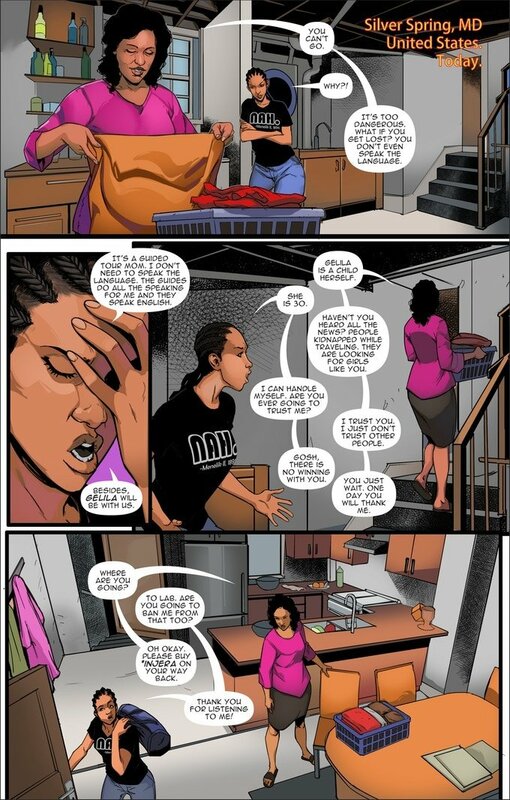 In his first comic, Jember, he explored the ancient East African civilisation commonly known as the Kingdom of Punt, through the story of Amanuel Tilahun, a recent college graduate who’s desperate to find a job in Addis Ababa and whose life is radically changed when he discovers his superpowers. What’s especially interesting about these characters is they aren’t just superheroes, but they were created by Debebe to reflect his diasporic experience as an Ethiopian. He was also born in Ethiopia and moved to the US as a teenager, where he was forced to merge with a different environment and a new culture. Debebe told the BBC that being an outsider coming from another culture, you need superpowers in order to survive and find yourself, which is a very relatable feeling that he wanted to bring out in something that it’s exciting and entertaining. The comic book will soon be available in both Amharic and English translations. Yodit is known for the destruction of the Axumite empire. 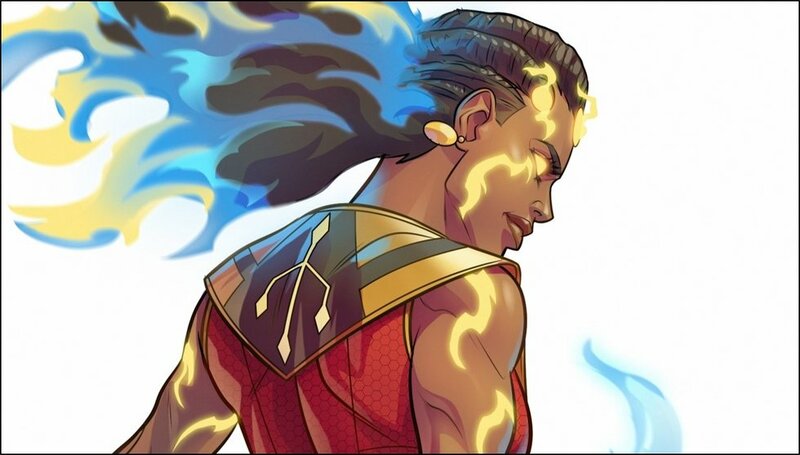 In Amharic (Ethiopian National Language), she is nicknamed “Esato”, meaning “Fire”, for her reputation of burning architectural landmarks and churches after battle victories. Evidences of her destruction still remain in the rock-hewn churches of northern Ethiopia. She is a subject of great mystery. You can support the final costs of production on Kickstarter.